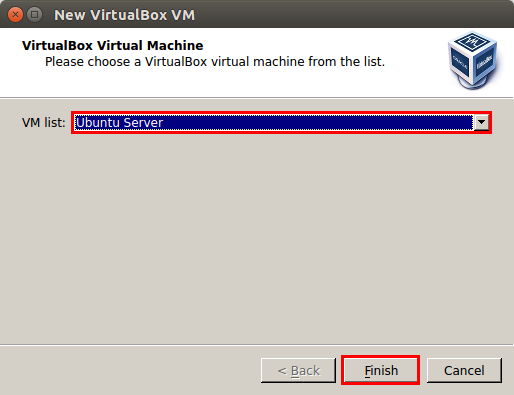 In this post I provide step-by-step installation details for VirtualBox 4.3.18 (the latest version available) as well as the installation of the vboxwrapper for integration into GNS3. 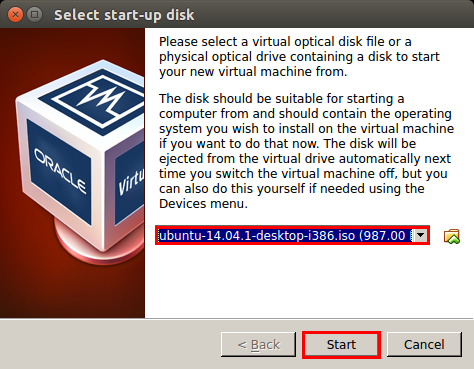 I will be using a clean install of Ubuntu 14.04 LTS to describe the steps. This post assumes that you already have a working install of GNS3 version 1.1 on your system. If you have not yet installed GNS3, please see my previous post GNS3 v1.1 install on Ubuntu 14.04 LTS for instructions. User permission problems, VirtualBox needs to have the same permissions as the user that GNS3 uses or you will not be able to see your VM’s in GNS3. 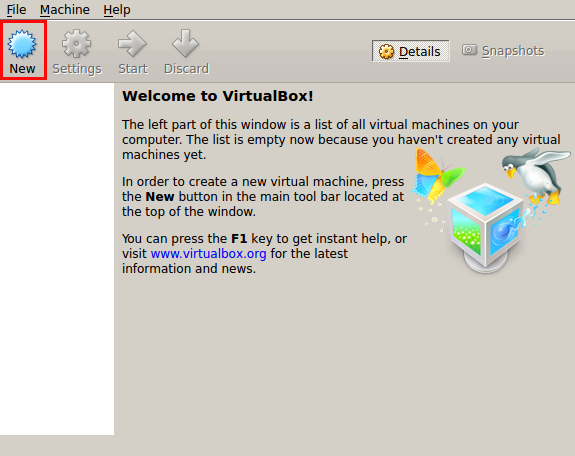 As long as you install VirtualBox using the same user as you used to install GNS3 and use python2.7 to install the vboxwrapper, the installation is pretty straight forward. If you followed my GNS3 version 1.1 install on Ubuntu, then your GNS3 user will be root. 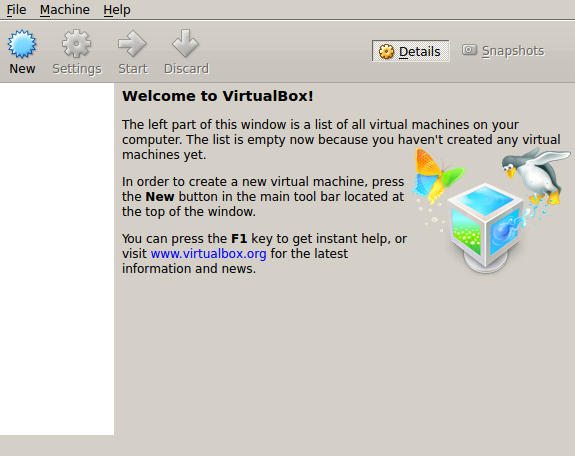 Therefore we will need to install VirtualBox as root so that there are no permission issues when adding VM’s to GNS3. 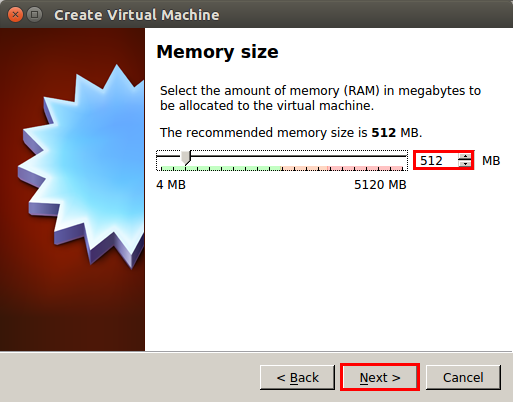 Now we need to update our repositories and install VirtualBox 4.3 and Dynamic Kernel Module Support (DKMS). 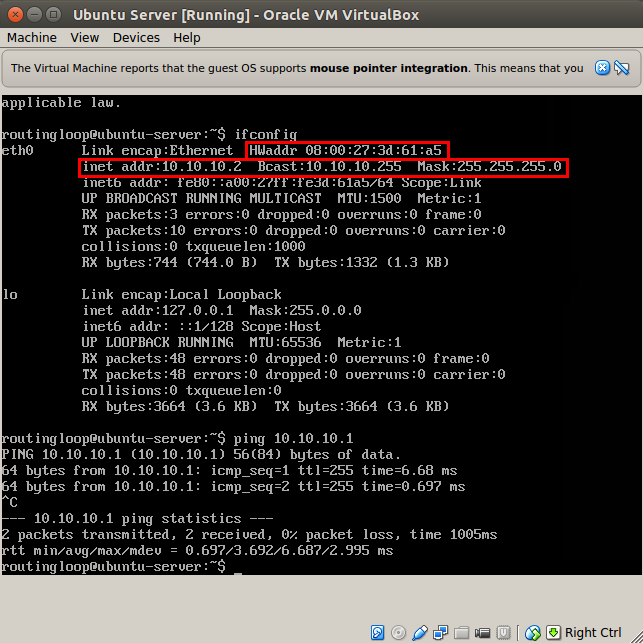 This indicates that DKMS is working and has registered the VirtualBox kernel modules successfully. 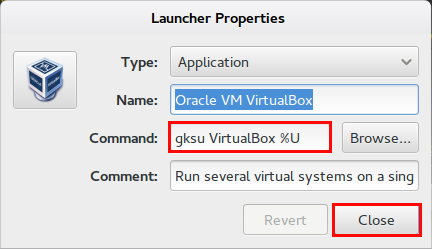 In order to run VirtualBox as root using the VirtualBox application launcher, we need to edit the launcher to include “gksu” to start the graphical VirtualBox application as root. To do this we will use gnome panel and gksu. 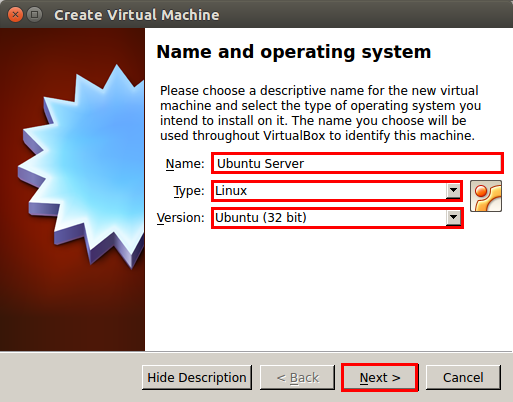 Now when you click on the VirtualBox application launcher you will be prompted for your password and VirtualBox will start as root. GNS3 is written in python3 while the VirtualBox API and XPCOM is written in python2, because of this GNS3 and VirtualBox don’t play nicely together out of the box. As a temporary solution while waiting for VirtualBox API and XPCOM to be ported to Python3, GNS3 uses a vboxwrapper that enables GNS3 and VirtualBox to speak to each other. Next we will create a Virtual Machine that we will use in GNS3 to test everything is working. As a test I will be setting up an Ubuntu 14.04 server to add into GNS3 and connecting it to an IOU router running DHCP. Now that we have a working VM we need to add it to GNS3 so that we can use it in our topologies.
! 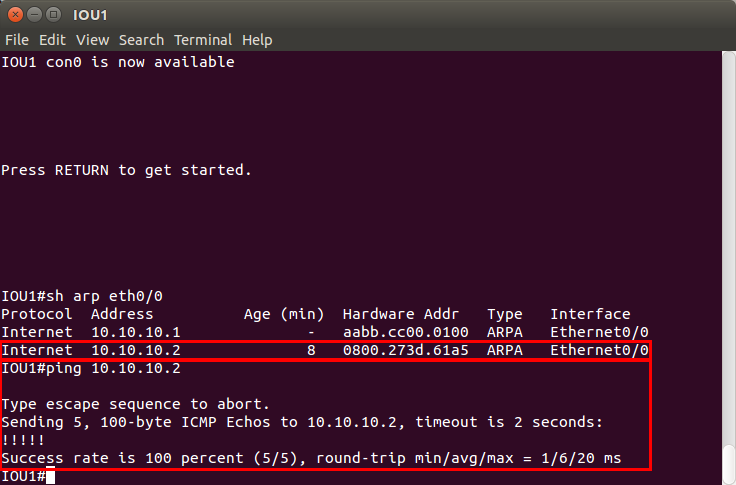 interface Ethernet0/0 ip address 10.10.10.1 255.255.255.0 ! ip dhcp excluded-address 10.10.10.1 ! ip dhcp pool test import all network 10.10.10.0 255.255.255.0 default-router 10.10.10.1 ! Excellent, the MAC address in the ARP table of the router matches the MAC address of the servers Eth0 interface and we can ping the server from the router so everything is working as it should be. I hope this “How to” has been useful, as always if you have any problems with the setup please add a comment with the details and I will try my best to help. Hi Jonathan, I followed your above instructions and I finally got the GNS3 v1.1 and Virtualbox integration working, thank you very much. Excellent, glad it was helpful. ´[´/usr/local/bin/vboxwarepperd´,´–nologo´,´list´,´vms´]´ returned non-zero exit status 1. With GNS3 v1.1 and VBOX 4.18 it worked…Can you please look into this issue and advise? What version of GNS3 did you install, was it the new version 1.2? 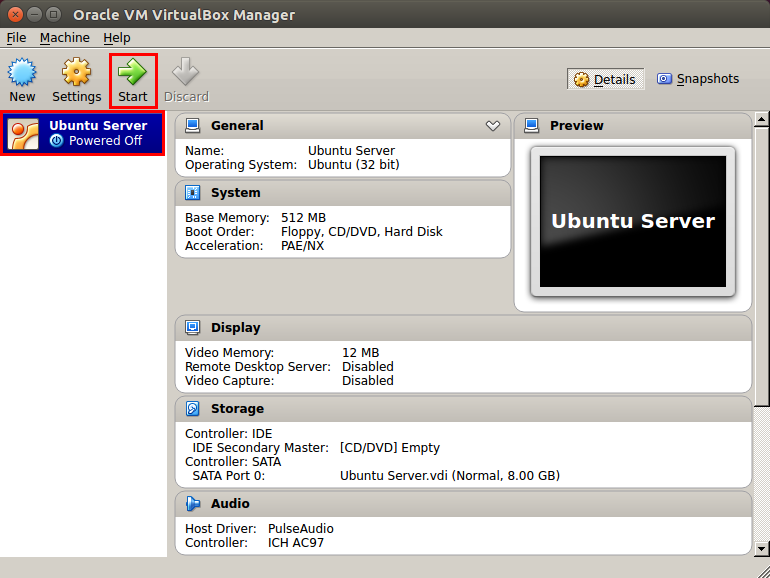 I haven’t tested the new version with Virtualbox as yet, but as far as I am aware there have been changes made to the way Virtualbox and GNS3 interact in version 1.2. If the Virtualbox API is now using python 3 the wrapper may no longer be required, but like I said I haven’t done any research on this as yet. 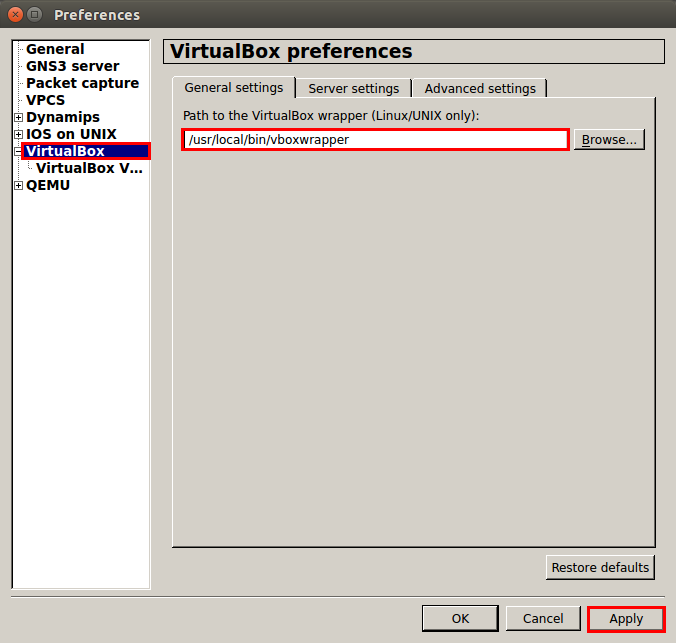 @Duber in step 2 of adding a VM to GNS3 instead of using the path to the VirtualBox wrapper (/usr/local/bin/vboxwrapper) point the path to VBoxMange it should be in /usr/bin/VBoxManage but you can confirm using the whereis VBoxMange command eg. 3. You stated “make sure you use the python2.7 command to execute setup.py”. Okay… what is the python2.7 command and how do I apply that command to execute setup.py? 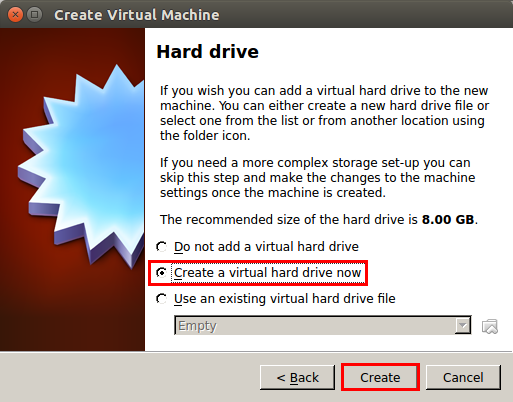 If you are running GNS3 v1.2 and the latest version of Virtualbox then you no longer need to use the virtualbox wrapper as virtualbox has updated their API to use python3 instead of python2. 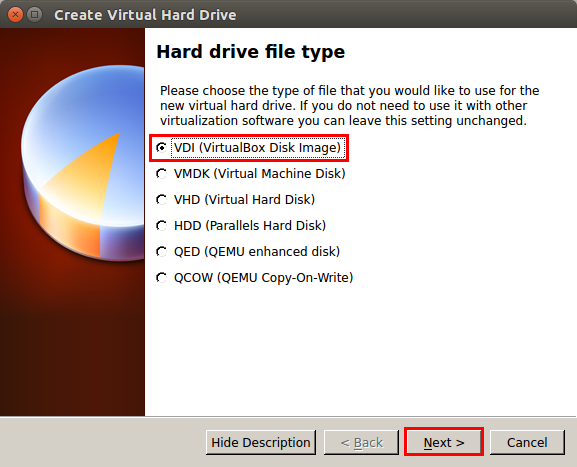 GNS3 is written in python3 and previously the Virtualbox API was written in python2 therefore you required a wrapper to get the 2 to talk to each other, but since the new virtualbox uses a python3 API this is no longer required. Very well then and thank you sir! You’ve done a great job with this site and I thank you as well for invaluable help you provide for inquiring minds… I’ve been sharing links to your site everywhere. So far I’m running Ubuntu 14.04 LTS and GNS3 1.2.1. Are there any other tips you can give to get ahead and around of doing something I don’t need based on what I have installed? Also, are there any recommendations you can give or direct me to, to beef up what I’m running so far; for instance, other topics like you have on your site such as TFTP in Ubuntu, and or adding VPCS to GNS3. Should I work towards integrating those two as well as adding ASA or any other thing I have not mentioned that I may need? I was using Packet tracer, but now thanks to this beautiful version of GNS3 unlike anything they had before, I really need to have it fully functional as much as possible. However I do not know what a fully loaded GNS3 is; can you give me some idea of that as well? @Genius thanks, really glad you have found the site useful 🙂 Wish I had more time to write posts though although with me doing my ICND2 exam at the end of the month I might be posting quite a nit as I study. The main features that I use are the IOU L2 and L3 images and Virtual box for testing between the different networks, I have lost count of the number of VM’s I have on my test server now 😉 VPCS is great if you just want to run a couple of pings between networks as it is very light weight. Yea, I would like to take the ccna in one shot, but I have to get GNS3 set first to start. @Jonathan: How do I get around the iourc file to load iou images? 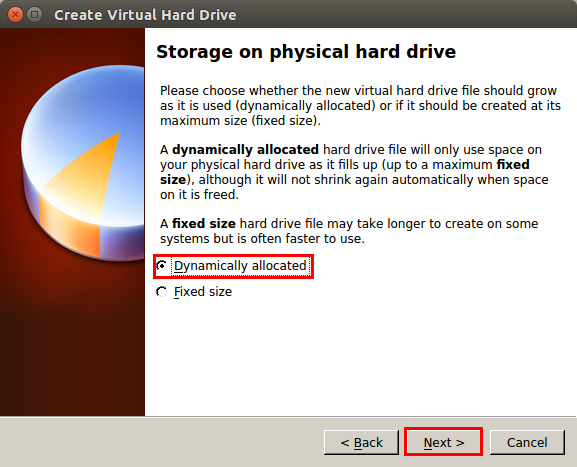 Try installing ubuntu-dev-tools and then issuing the command again.